The Fall season marks the time of the year when nature begins transitioning between the sometimes brutal heat of the summer and the icy grip of Winter. 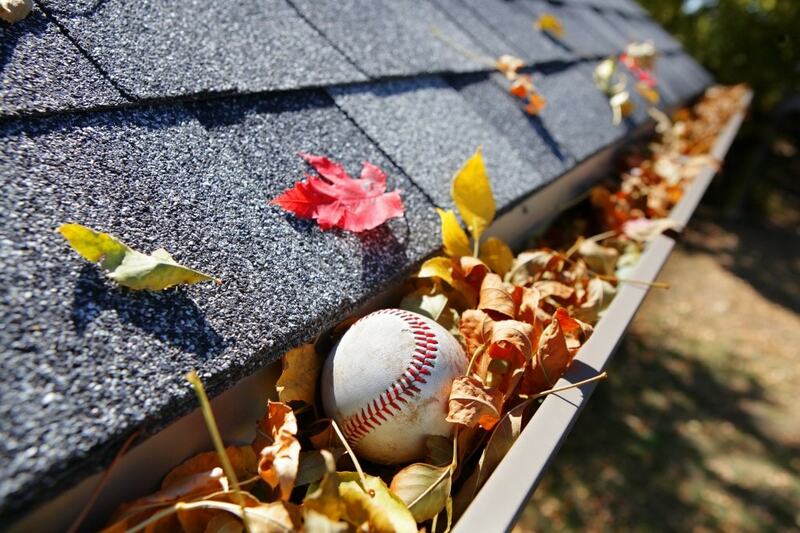 These extremes in temperature can play havoc on your home gutter system in addition to the falling leaves and debris that are the hallmark of Autumn. Luckily, there are some pre-emptive maintenance techniques you can use in the Summer that can save you a lot of money in the long-term. These simple tricks can also ensure your gutter system remains in functioning condition throughout the year. Below is a list of tips you can use to help keep your gutters functioning properly and reduce overall maintenance costs by minimizing any possible damage from neglect. • Quick Clean – Use a ladder or even access your roof if the incline isn’t significant to remove any leaves or twigs from your gutter system. You should make sure it is thoroughly cleaned before trying to figure out what maintenance requirements might be needed. If gutters are left unattended, clogs can lead to ice dams that can cause water seepage into your home’s roofline. This step is so vital that it checks in at #1 on the list of ways to prepare a home for fall and winter on the energy.gov official website. • Spot Check – Take time when the weather is nice to get up on the roof and inspect your gutter system without having to deal with driving rain or snow. This is a critical step in determining where problem areas might be located. During this initial survey, make sure you identify any problem areas such as sagging sections, rust, warping, or cracks in the aluminum/copper fascia. • Water Test – One easy way to check for problems that might not be visible to the naked eye is to use a garden hose to simulate water flow from heavy rain or melting snow. Things to look for during the water test are obvious leaks from cracks in the gutter system and pooling water that might develop near downspouts. Leaves and debris can become lodged in the downspouts and create a backup, if the water in your gutters starts to overflow over the edges during your water test, this is a sure sign that you may have a clog. Standing water can further damage your gutters as it freezes and expands in colder weather. • Trim and Cut – When it comes to clogged gutters, falling leaves and branches are the main culprits. To help combat these natural elements, it is important to make sure that you trim back any branches from trees that are overhanging your gutter system.